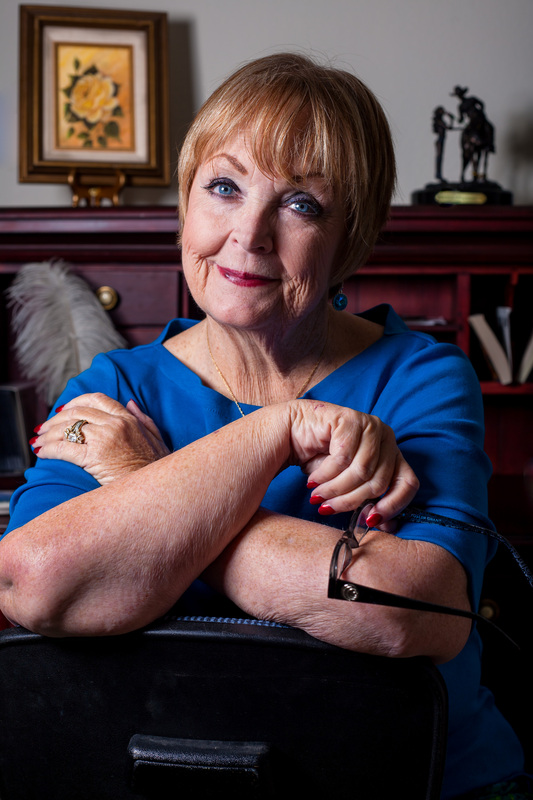 This entry was posted in Book Launch, Contest, Guest Authors and tagged Cynthia Gail, Debra Holt, Goddess Fish Promotions, Mercy's Rescue by Cynthia Gail. Bookmark the permalink. Thank you for hosting my book on your site. I appreciate it! Hi, I’m a bit confused. I received notification re: Mercy’s Rescue in an email dated today, Monday, August 17th 2015. This blog post was from Friday, August 14th, 2015 and the giveaway of the Amazon GC is over? http://store.lpcbooks.com/product/mercys-rescue/ you save 20% off the list price of Mercy’s Rescue and get FREE SHIPPING. We’ll also send this blog host a cash bonus for each reader who uses coupon code: cynthiagail. 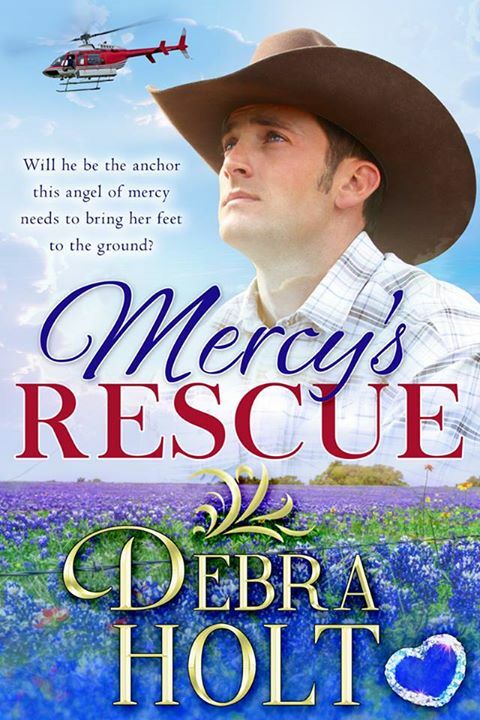 Just one way of saying thanks for hosting Mercy’s Rescue and giving Deb’s book a bump!